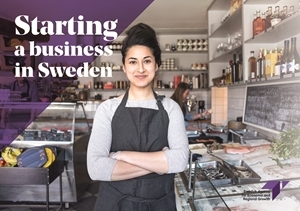 Are you new in Sweden and want to start a business? Is it possible to start a business while your application for asylum is in progress? 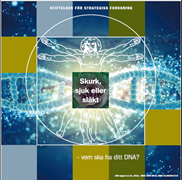 In this publication you find information about Swedish regulations and where you can read more about starting a business in Sweden.This publication is also available in Swedish, Arabic, Persian, Dari, Spanish, French, Russian, Tigrinyan and Somali.